I love deviled eggs. Seriously. They’re probably my favorite dish for holiday get togethers, and really, I could be happy just having them and dessert. 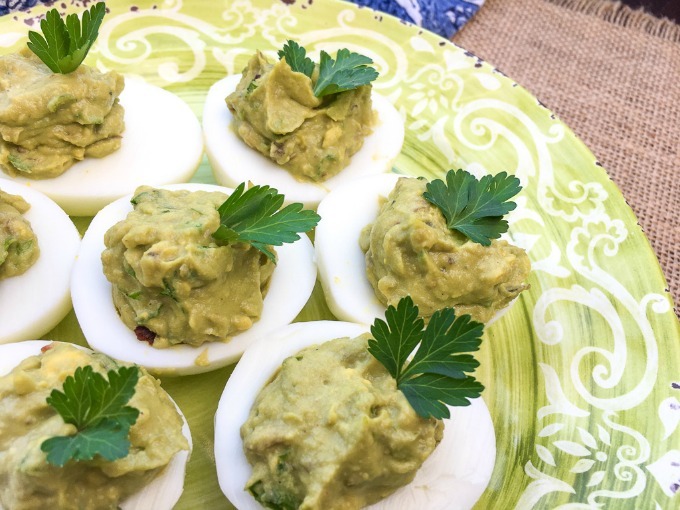 These spicy avocado deviled eggs are a great twist on the traditional version, but still taste amazing. Our version has a distinct adult flair with the addition of some unexpected spices. They’re low carb, keto friendly, and paleo approved, too! I am a huge fan of cole slaw. I love just about any kind or any version. 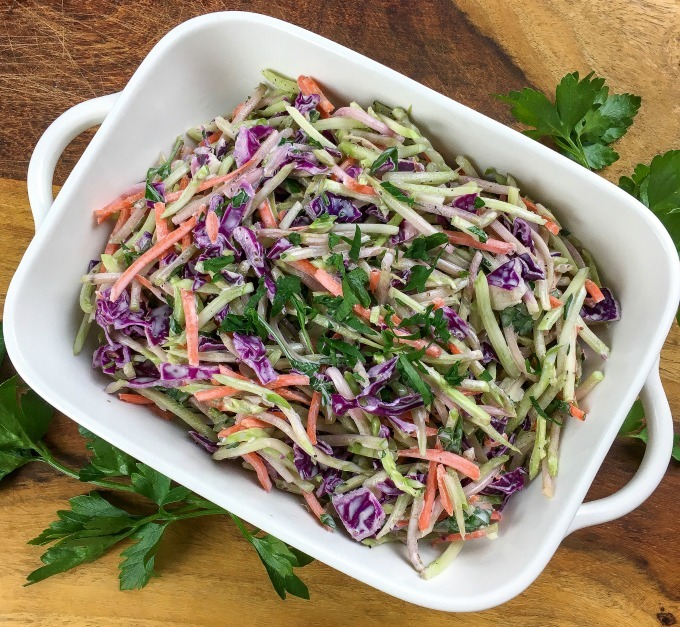 In the past few years, cole slaw has branched out from the traditional cabbage based salad into other veggies. This low carb, keto friendly broccoli slaw is a perfect example. 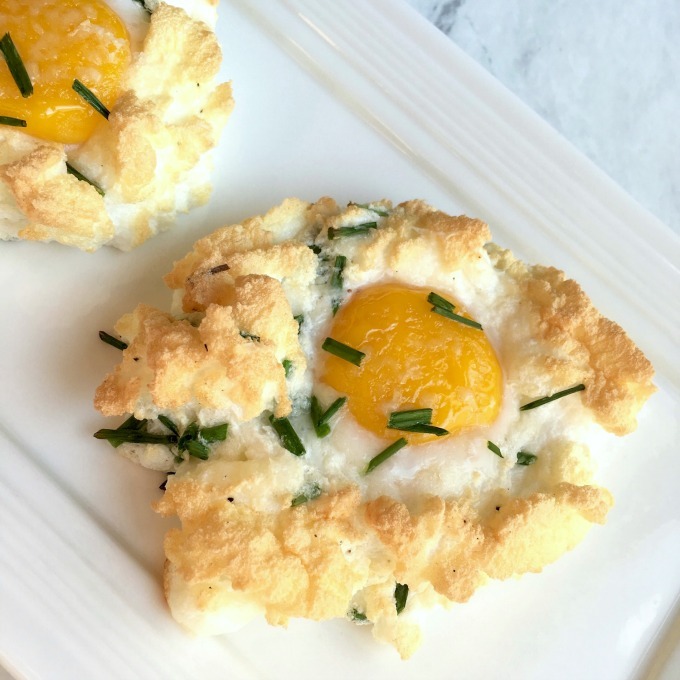 This recipe is super quick and easy to make, and is a great addition to any meal. It’s even delicious if you’re not eating in the keto or low carb lifestyle. With the winter upon us, and flu season in full swing, sometimes you just want something that’s warm and cozy. For many people, soup seems to hit the spot perfectly. 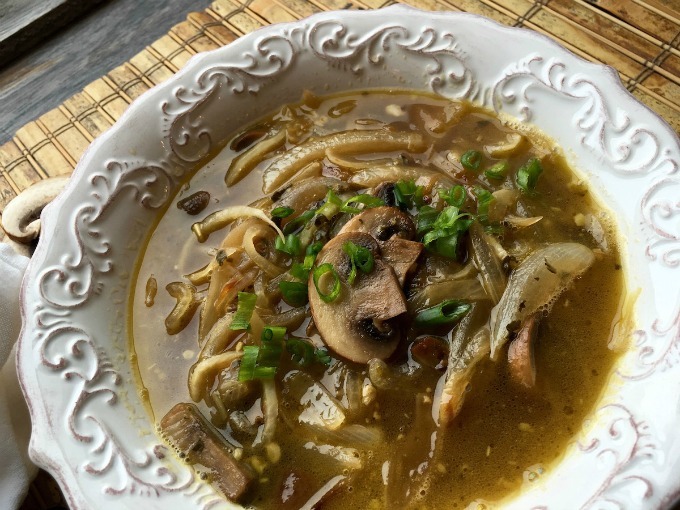 This low carb Daikon Noodle Soup recipe may be just what the doctor ordered. Whether you’re sick or not! Daikon are a type of Japanese radish that is a winter crop. When paired with earthy mushrooms and sweet, caramelized onions, it really creates something special. 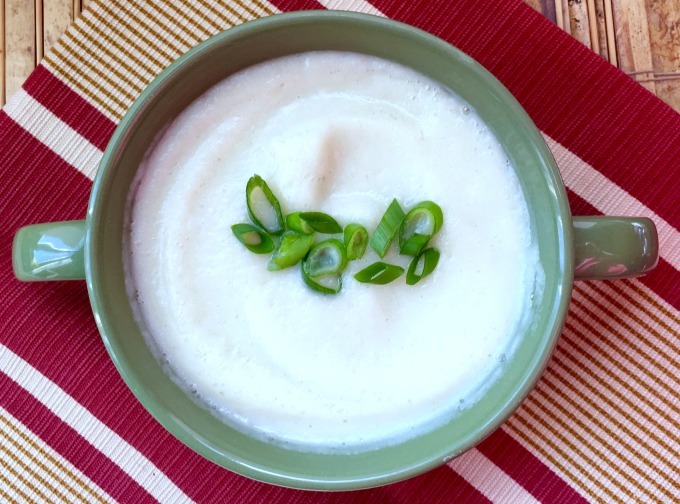 Even better, this soup is Keto friendly and Whole 30 friendly, too. Perfect if you’re eating low carb.